For a healthy and solid grass growth, your lawn needs certain essential nutrients. These nutrients contribute to the mineral composition of your soil and are necessary for your lawn grass. If you are a lawn owner interested in improving the look and health your lawn then knowing these essential nutrients is a plus. Nitrogen in its various forms contributes to the development of your lawn grass. It is responsible for the green coloration of plants which makes it possible for photosynthesis to occur. Nitrogen helps plants produce chlorophyll, a basic catalyst for photosynthesis. To have the greenest and healthiest plants, you must consider the nitrogen level of your lawn grass always. To do this requires professional assistance in the nature of lawn care services. This is another essential nutrient that improves the metabolic processes of your lawn grass. 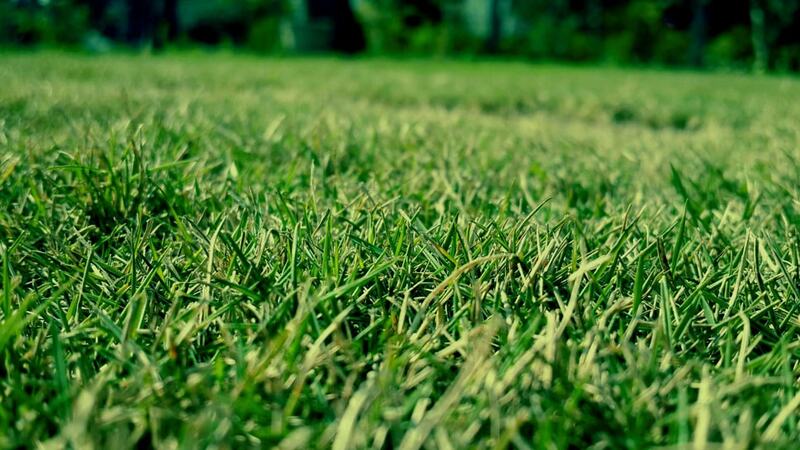 It helps your grass develop improved resistance to stress and harsh environmental conditions. To improve the potassium concentration organically in your soil, you will need to implement mulching of grass clippings. Sulfur improves the disease-resistance ability of your lawn grass by boosting its immune system against disease infestation. Production of amino acids, vitamins, enzymes, and other proteins are made possible by sulfur nutrients. This nutrient aids plants in growth and development. It is one of the essential macro elements necessary for plant growth. Phosphorus, Potassium, and Nitrogen are the major three elements required by plants. If your lawn grass is developing poorly without any visible sign of the cause, consulting a professional lawn mowing service to inspect the phosphorus nutrient level might be the solution. Calcium contributes to the structural development of your plant’s cell wall. It helps in developing the grasses support system for its vascular activities. A calcium-deficiency in the grass is characterized by weak lawn grasses looking bent or run over. The solution is to improve the calcium content of the soil and with time, the grasses will have an improved structure. Finally, having a beautiful lawn isn’t just about mowing and watering. These essential soil nutrients are necessary if you hope to have a healthy, lush and green lawn that will be the envy of the neighborhood. The best way to improve the nutrient content of your soil is by consulting lawn care experts. If you are in the Pflugerville area, you can get in touch with online lawn service Pflugerville for a professional nutrient-enrichment service to improve your lawn.